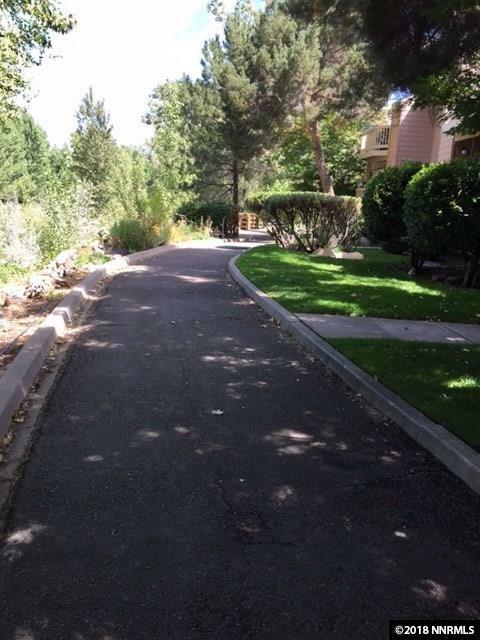 Perfect location overlooking Truckee River and directly across from the Oxbow Nature Study Preserve. 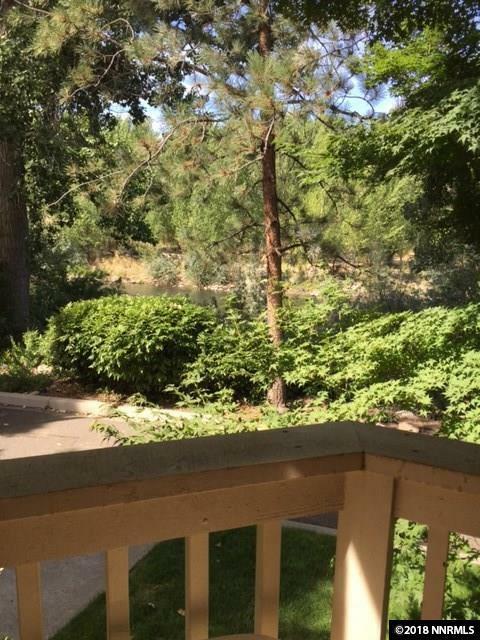 Hear the sounds of the river from your balcony with views of the Truckee River and Oxbow Preserve. 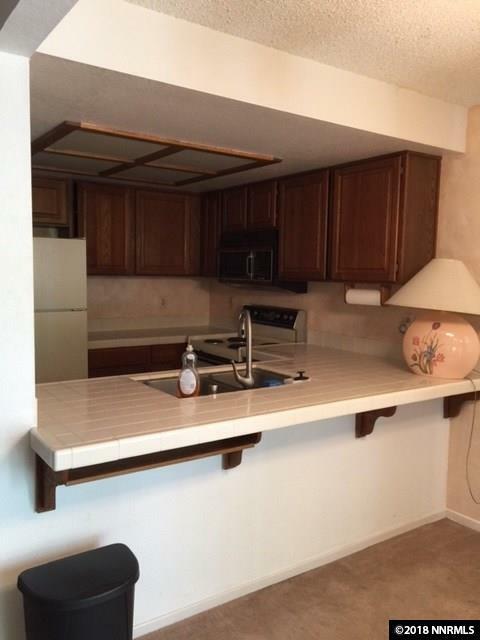 Rare three bedroom unit. An estate sale. Sold "As Is". Needs carpet and paint. Good sized bedrooms. Stack hall washer/ dryer without warranties. One car garage. Beautiful views from deck. Key to garage man door is in LB. 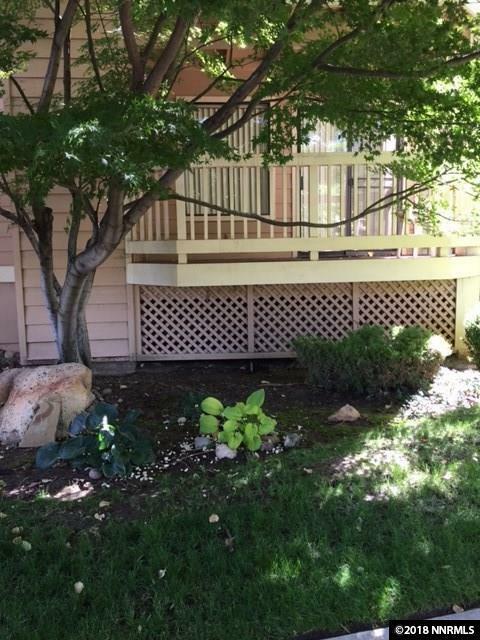 Garage door is located directly below unit.